Al Mayadeen reported that yesterday. 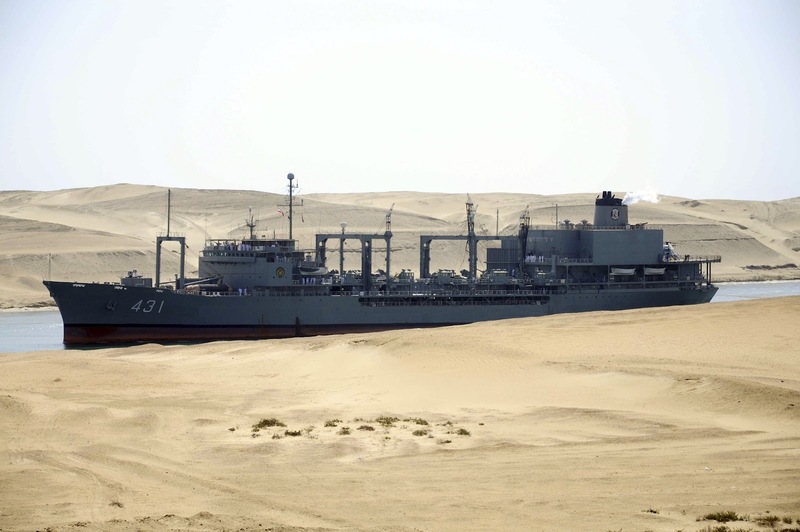 "... Egyptian Naval Forces recently rejected a U.S. demand to fire on an Iranian vessel loaded with arms and heading to Syria, the chairman of the Suez Canal Authority has told Al Arabiya. Vice Admiral Mohab Mamish, also former commander of the Egyptian Navy, ruled out the possibility of any military operations in the Suez Canal, to guarantee the security of the international waterway...."